How do you stand out as employer brand? How do you make technology accessible? 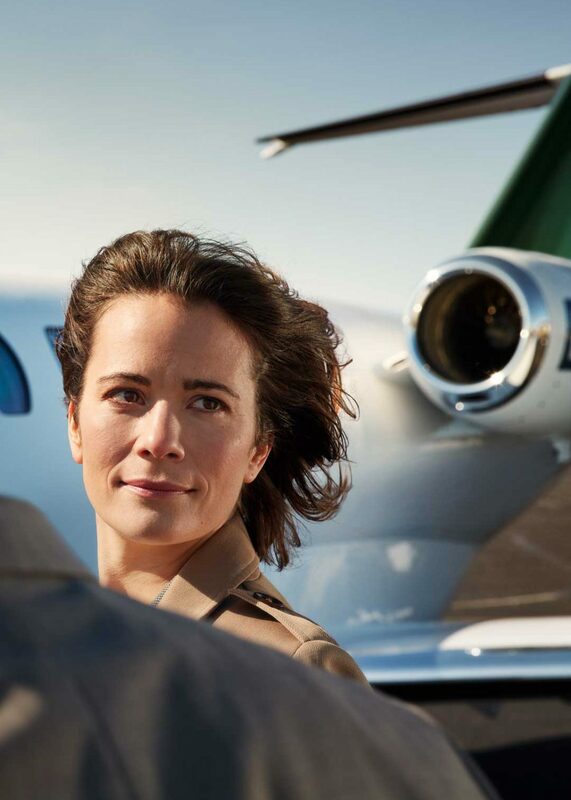 What does contemporary private jet chartering look like?